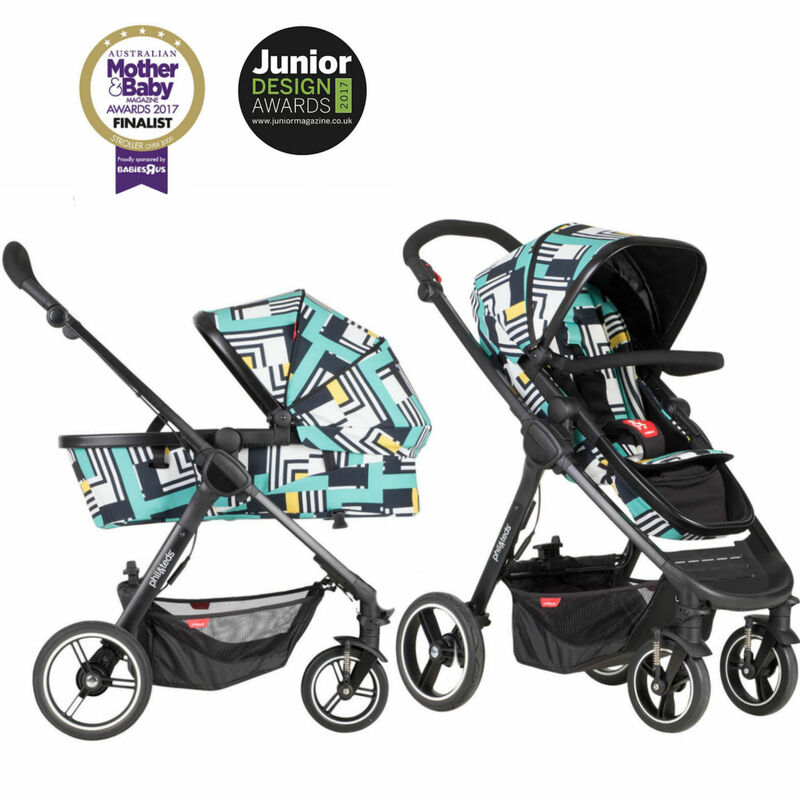 Competing to be the most convenient, intuitive and clever little buggy you are ever likely to find, the Mod pushchair from Phil & Teds has all bases covered when it comes to inner-city convenience. 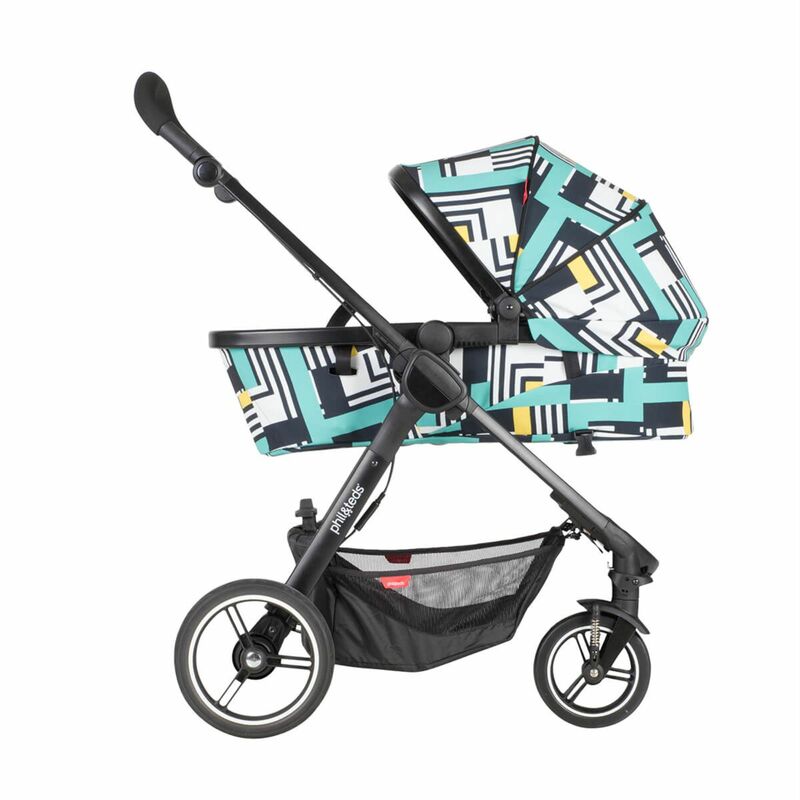 For newborns, the Mod’s modular seat unit can easily be converted to ‘lie-flat mode’ which transforms it from an upright seat into a carrycot which can be used on or off the stroller. 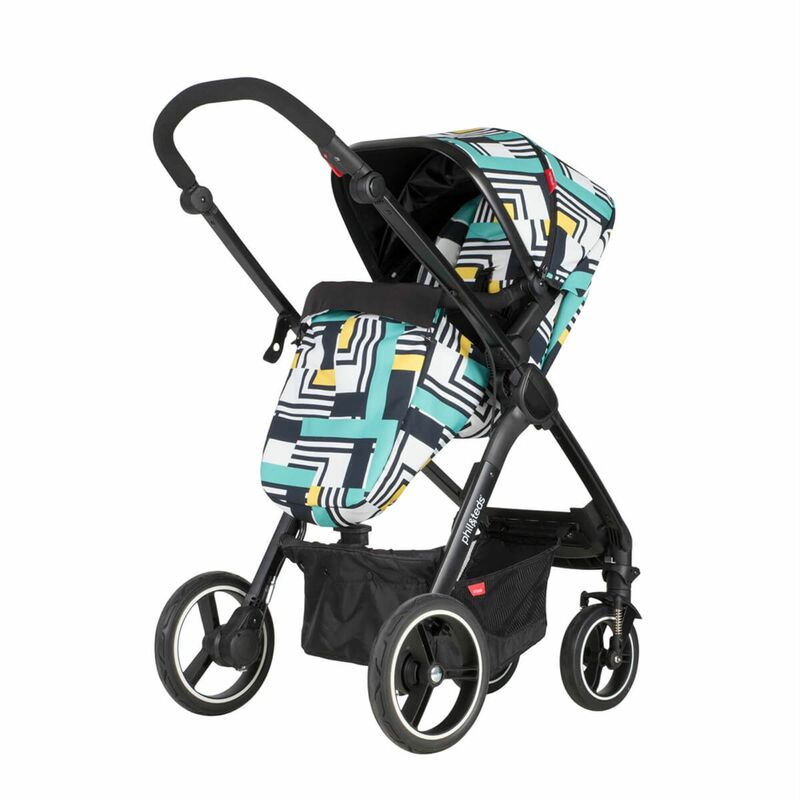 As soon as your baby is able to sit up, the seat can be turned into either a parent-facing or forward facing pushchair seat, both with multi-recline options for comfort. 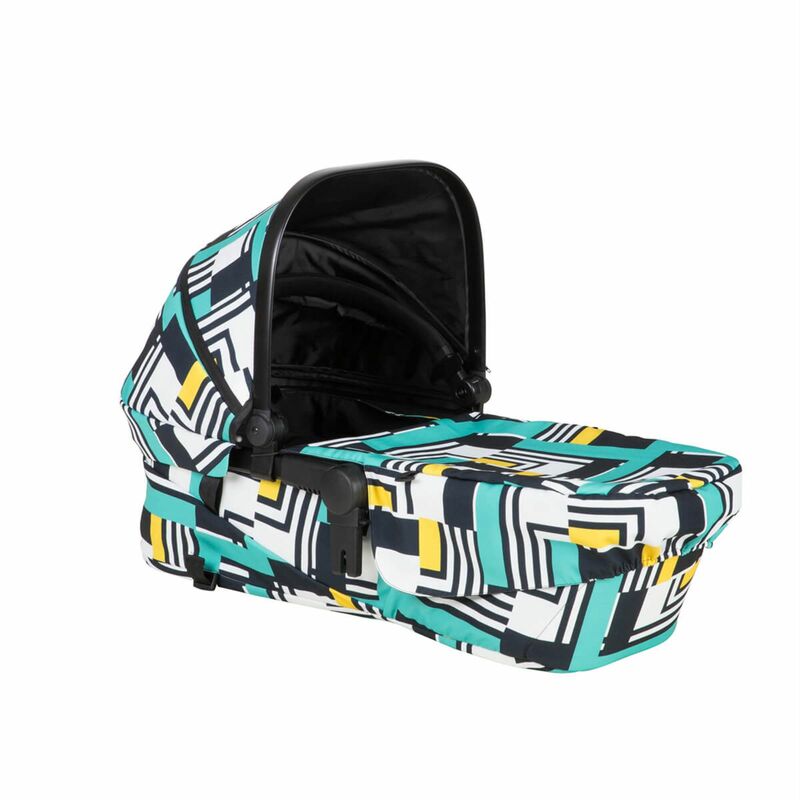 Storage will never be a problem with the Mod as (once folded) it will easily fit in to the smallest of car boots and as it is super-slim, it will face no problems in tight little cafes and shops. 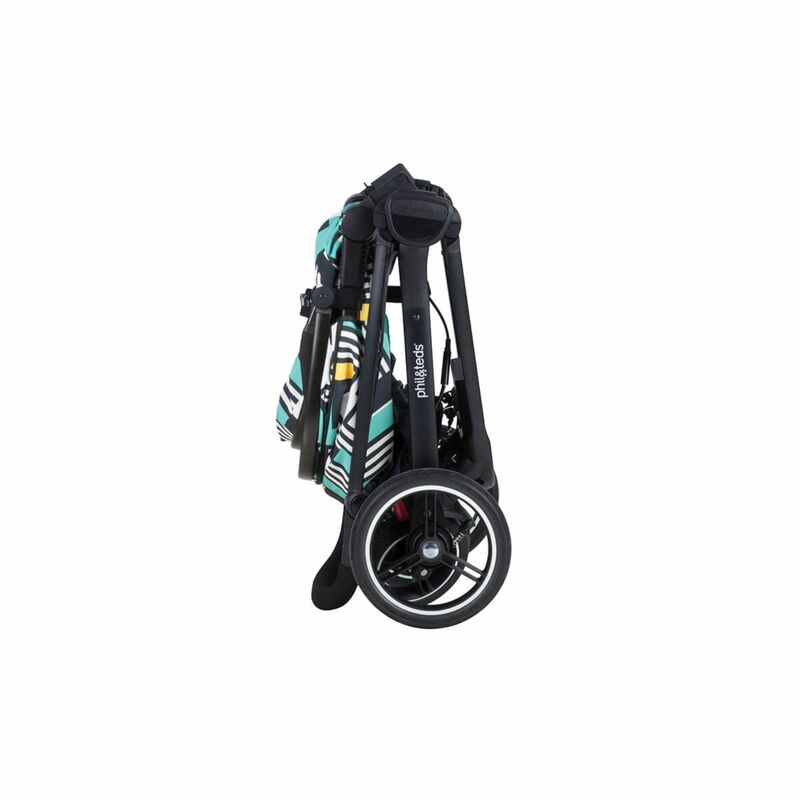 The buggy can be folded with the seat facing either way and even stands upright once folded. 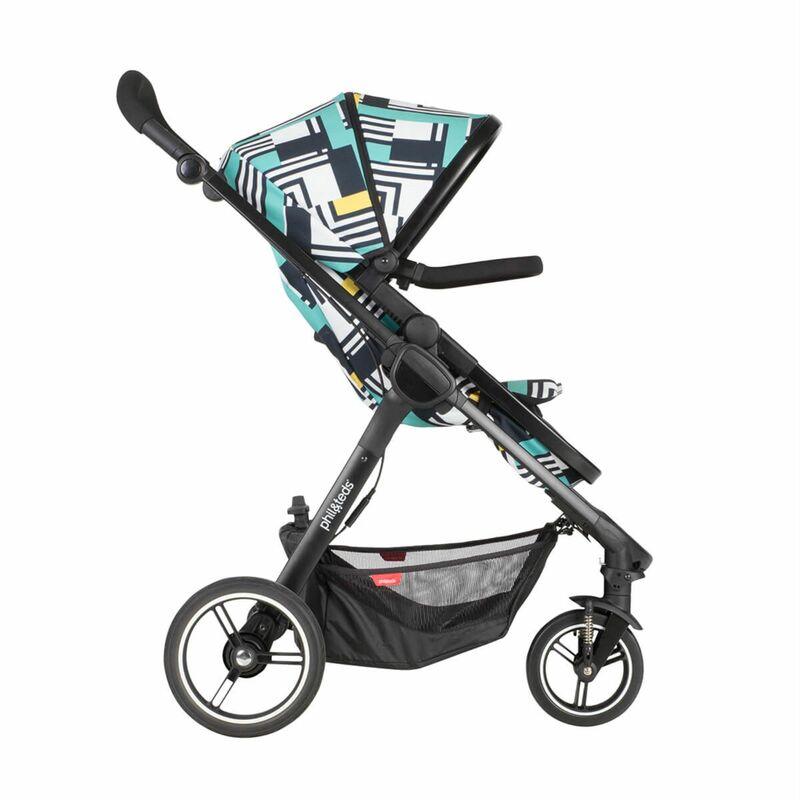 With a low centre of gravity for the ultimate kerb-pop convenience, the Mod baby stroller knows how to handle the city better than any other 4-wheel stroller! Other features come in the form of a soft-touch hand operated brake, a height adjustable handlebar and puncture-proof tyres which are equipped to deal with all types of terrain. 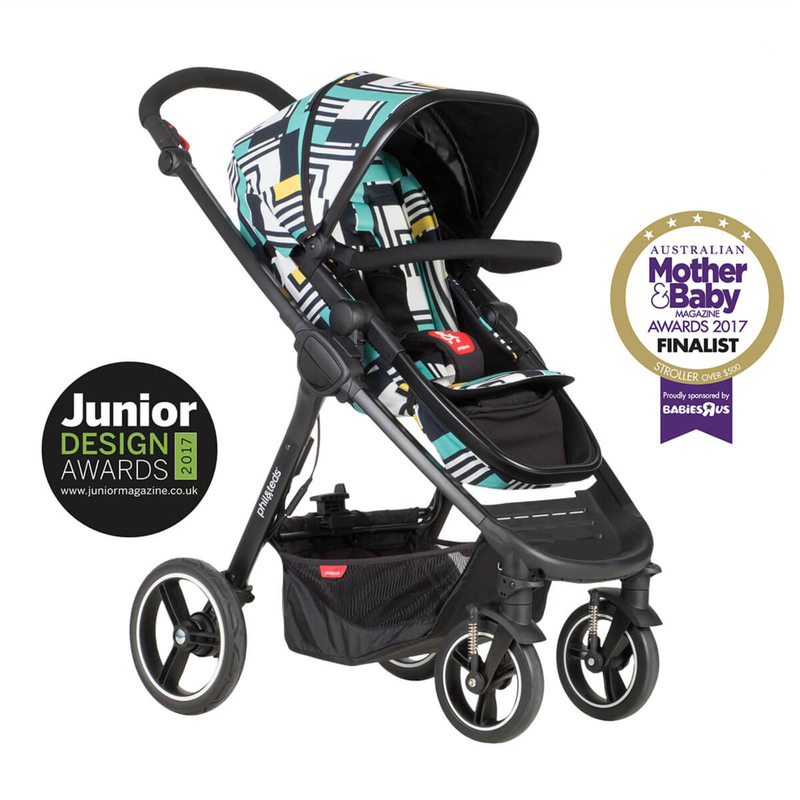 Complete modularity with an easy∫uitive 4-in-1 buggy seat! Unfolded dimensions - (HxWxL) 107 x 57 x 82cm / 42.1 x 22.4 x 32.2"
Folded dimensions - (HxWxD) 71 x 57 x 32cm / 28 x 22.4 x 12.6"